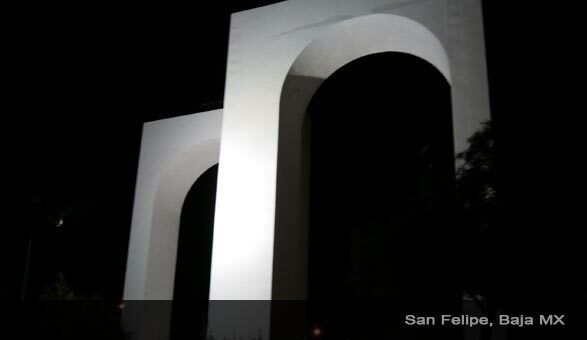 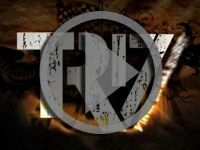 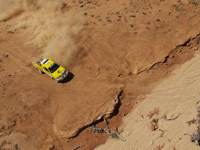 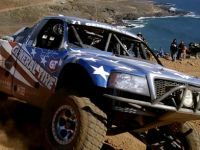 Located on the Sea of Cortez side of the Baja peninsula, the quiet little fishing town of San Felipe is the idyllic setting for the first Baja race of SCORE International’s 2009 desert race series. 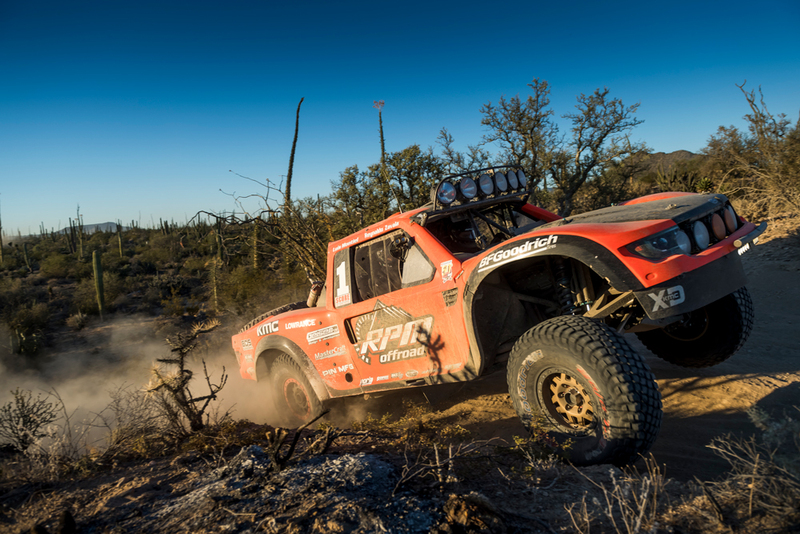 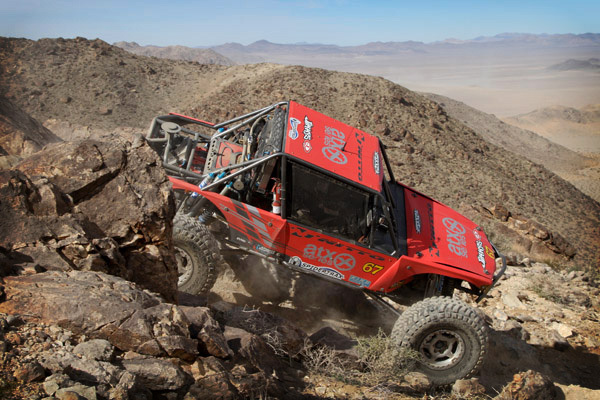 Known for its extreme and varying terrain conditions, the San Felipe 250 features a whooped out course leading into rocky and technical conditions followed up by the treacherous sand washes of Matomi, Azufre and Huatomote. 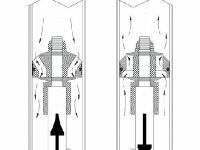 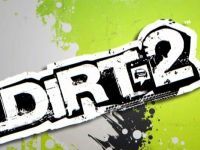 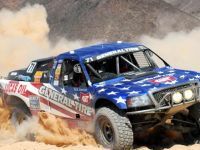 The entire 232.4 mile race course is unforgiving and the correct suspension and shock set-up is an essential element to finishing and winning the race. 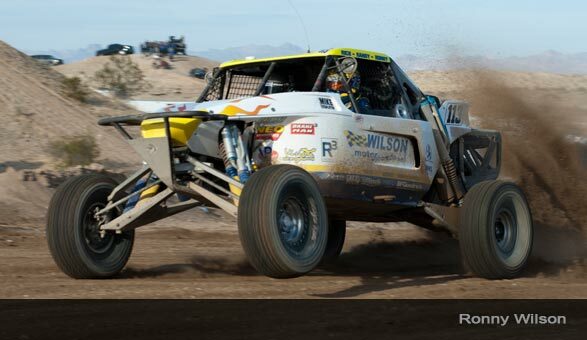 Brothers before they were racers, Ronny and Rick Wilson of Wilson Motorsports, not only captured a class win in their Jimco-Chevy unlimited Class 1 but also finished third overall with a time of 4:05:43 and an average speed of 56.75mph. 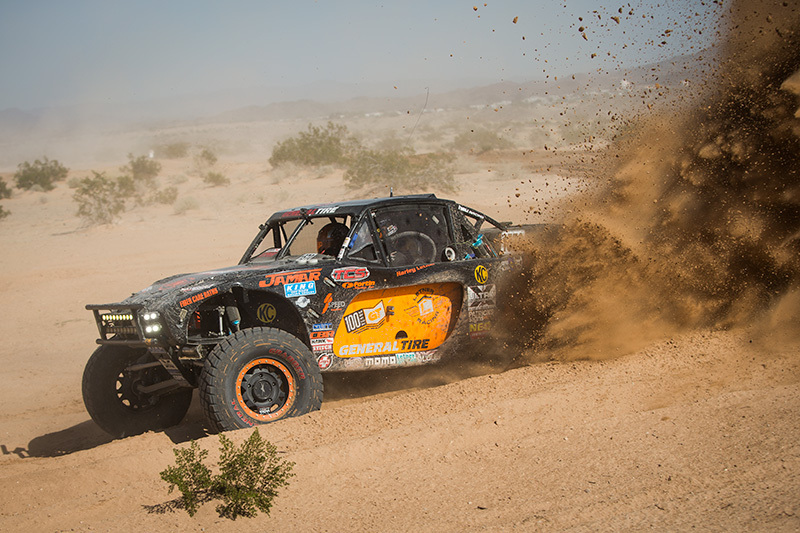 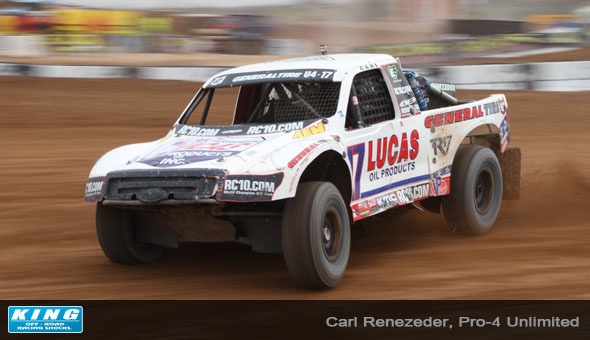 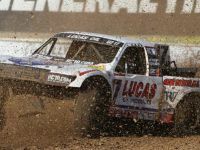 Combining the class win at the San Felipe 250 with the second place finish at the Laughlin Desert Challenge secured Wilson Motorsports the points lead in Class 1 in SCORE International’s Desert Racing series. 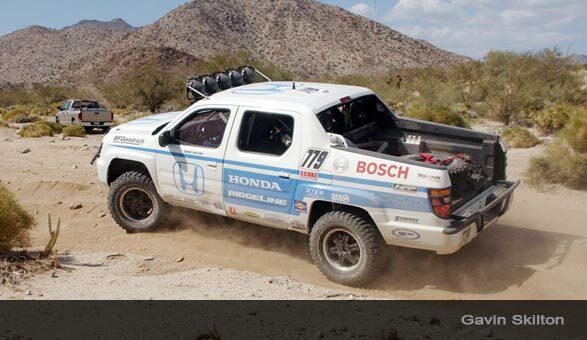 “It was rough course but we did quite a bit of testing and tuning beforehand. 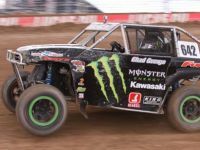 We were able to get on top of the whoops and go through the technical stuff with amazing speed thanks to the performance and tuning of the King Shocks. 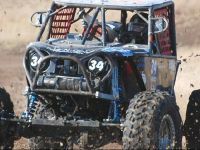 The shocks never faded and we ran strong all day. 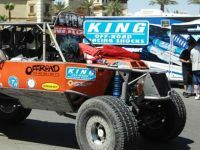 We couldn’t be happier with the product and the customer support we have received from Iribe and Lance King,” remarked Ronny Wilson on his win and the support he received from King Shock tuning specialist, Geraldo Iribe. 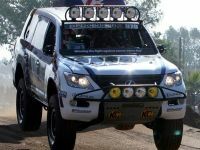 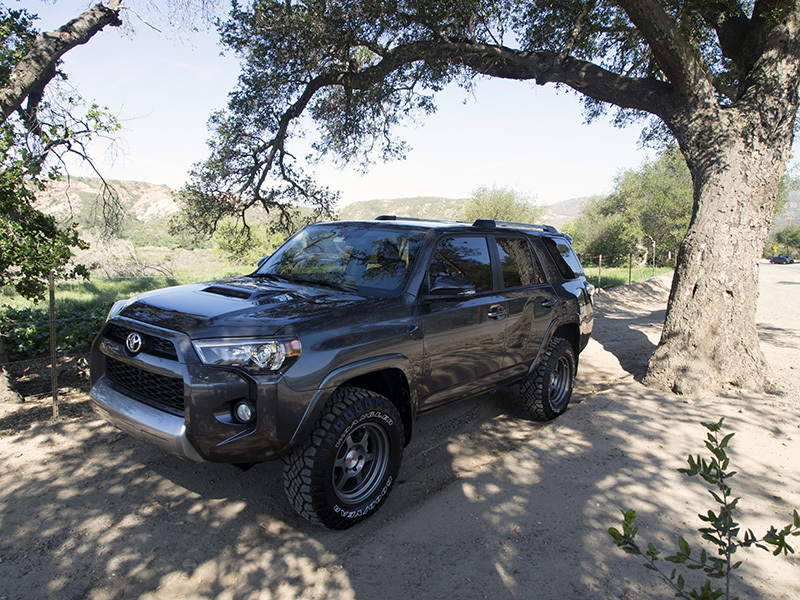 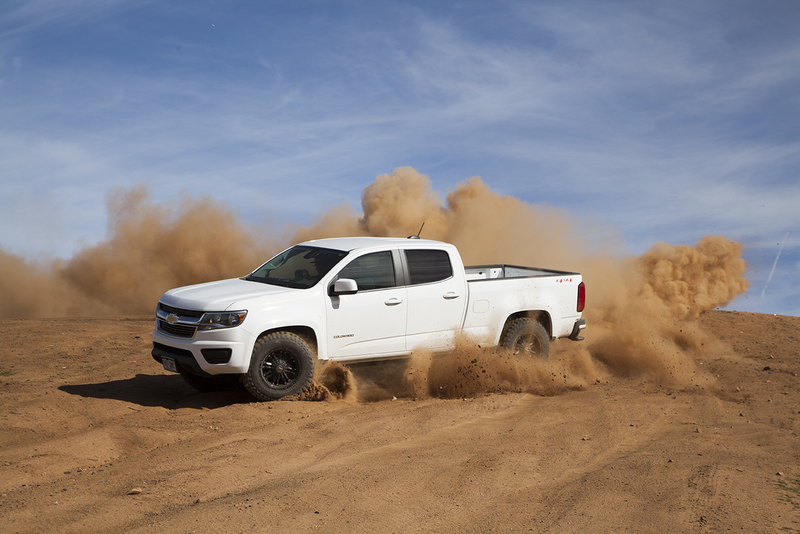 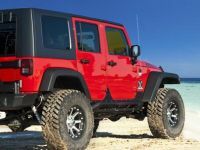 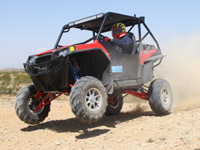 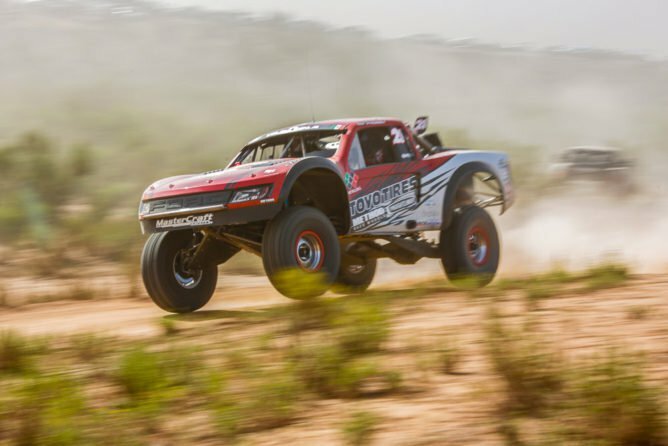 When asked about his grueling day out on the course, Don Moss remarked, “The short wheel-base and limited front travel the 4WD suspension design provides in the Class 3 makes for a long day! 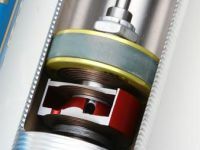 Precise damping is essential to not only finishing but also winning. 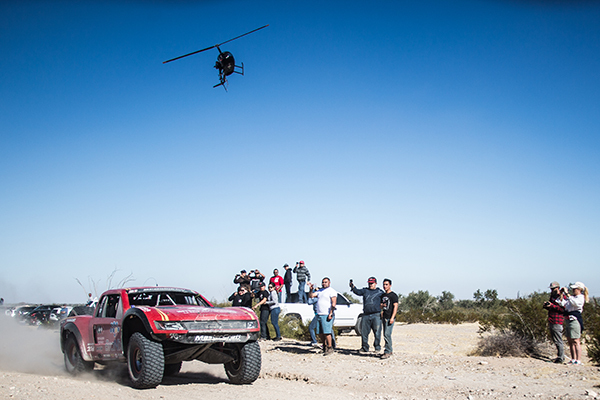 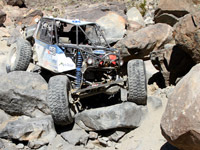 Our King Shocks dominate the Baja terrain and allow us to win!” Running in the production, limited wheel-base SCORE Class 3 in his nearly indestructible Ford Bronco, Don Moss from Moss Brothers Racing, impressed everyone by winning the seventh out of the last eight attempts at the San Felipe 250. 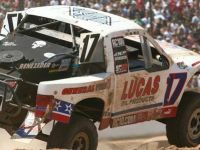 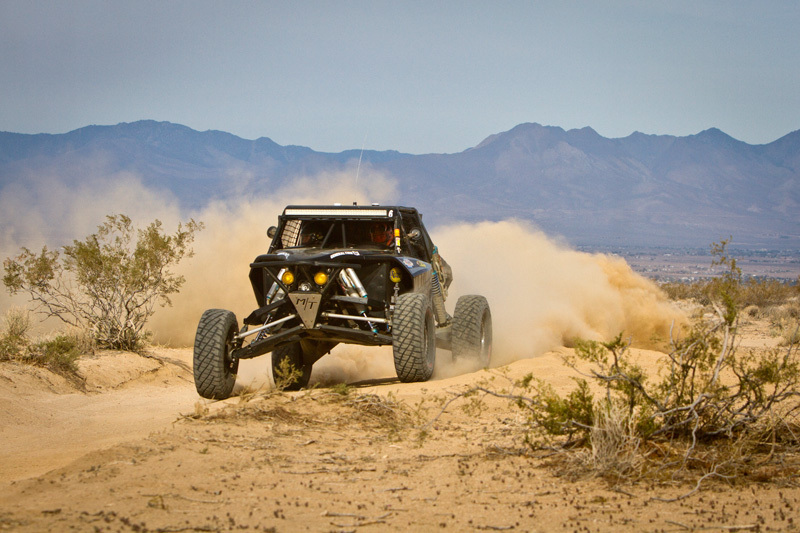 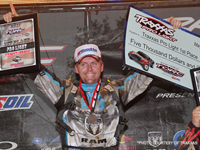 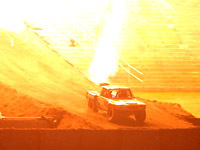 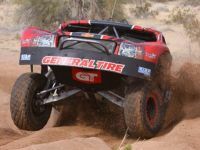 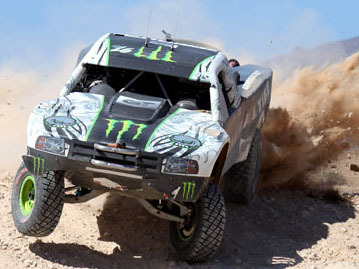 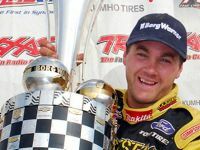 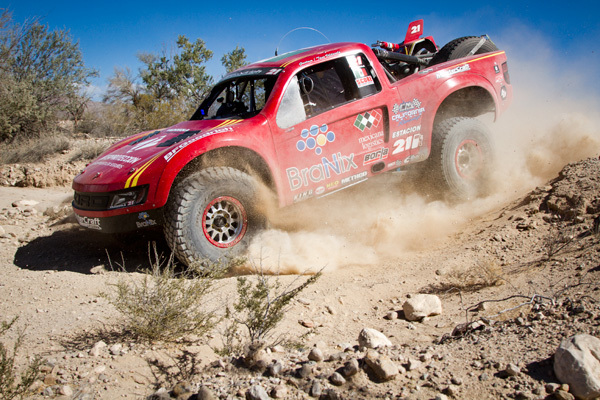 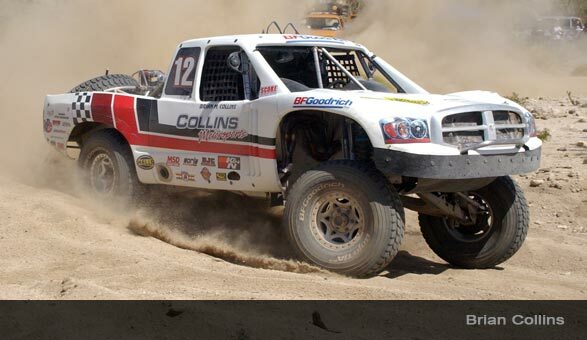 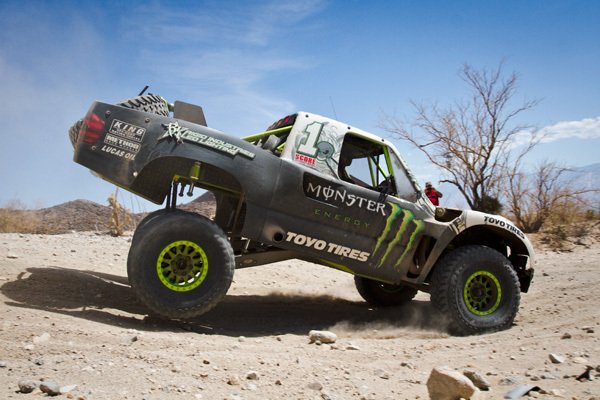 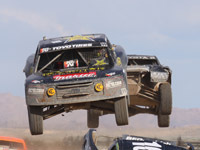 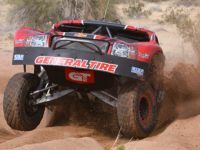 The class win at San Felipe coupled with the first place class finish at the Laughlin Desert Challenge secured Moss as the undefeated points leader for the 2009 SCORE Desert Racing and earned him an extraordinary 30th career win at a SCORE race. 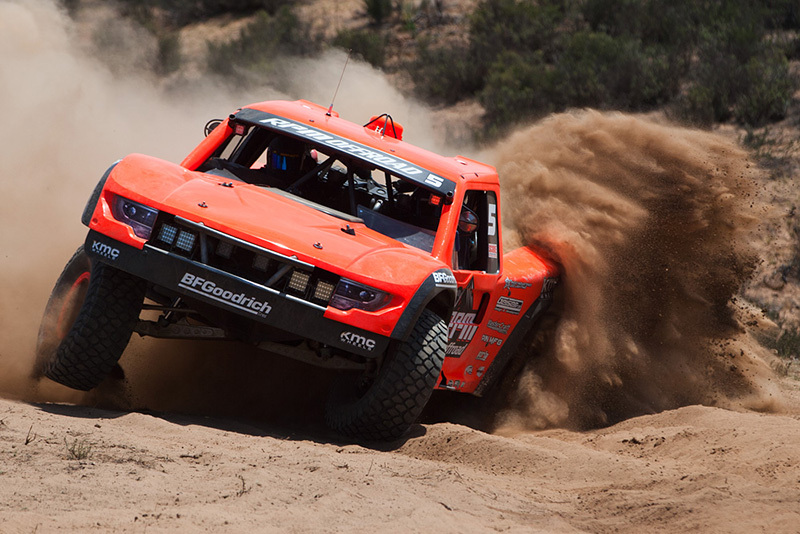 Taking home the trophy in the Stock Mini class and earning his second consecutive SCORE race win was Gavin Skilton in his Honda Ridgeline. 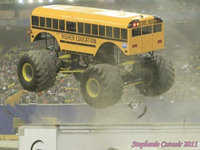 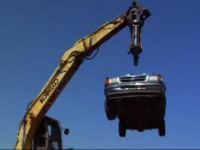 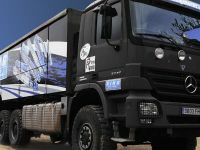 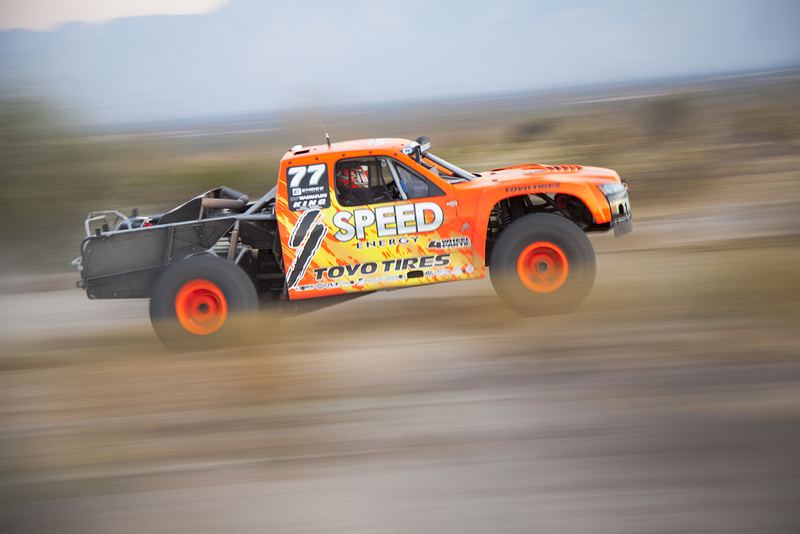 “In a race truck, the suspension is everything, if the truck cannot handle the bumps then you don’t have a chance. 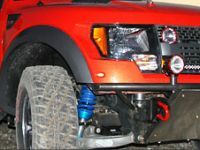 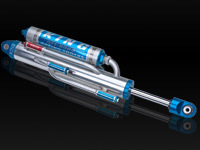 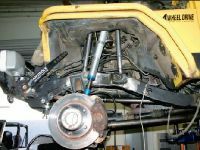 When I first started building the Ridgeline, King Shocks was our natural choice for the shock set-up. 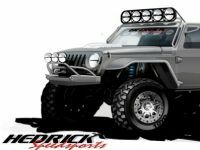 Nothing like this had ever been built before so we obviously wanted to work with one of the most well-respected shock companies out there. 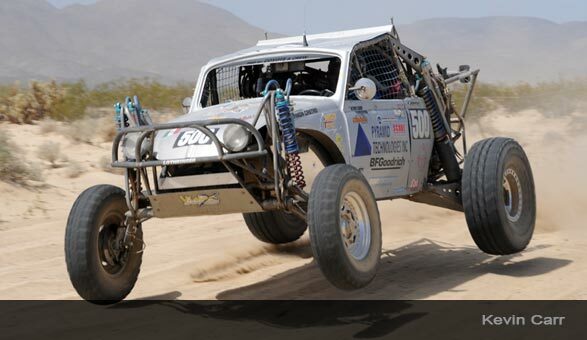 Lance King was always supportive of our project and even built us a prototype strut using a 3-inch shock body. 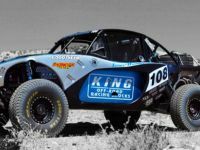  King’s continued support is a very important ingredient to our racing program and success,” commented Skilton. 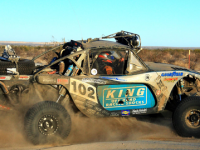 Trading up from his usual two wheel desert joy-riding for his four wheel Lothringer-VW equipped Class 10, Mike Lawrence fought hard to earn the “Checkers” at the San Felipe 250 race. 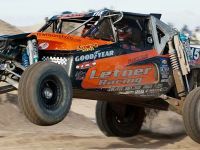 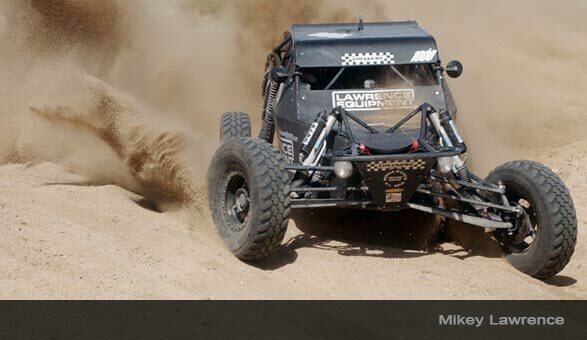 Finishing in second place at the Laughlin Desert Challenge and earning the highest position on the podium in San Felipe has secured Mikey the current points lead in the SCORE Desert Racing Series. 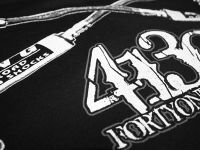 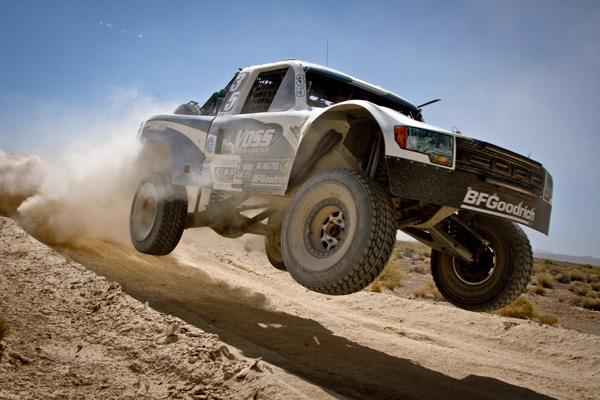 “Whether you are racing a dirt bike or a running a Class 10, the shocks and suspension make all the difference. 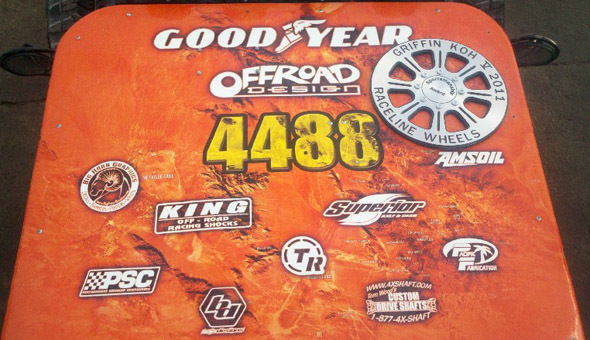 It is great working with a company that understands the importance of their product and it overall impact on our ultimate results. 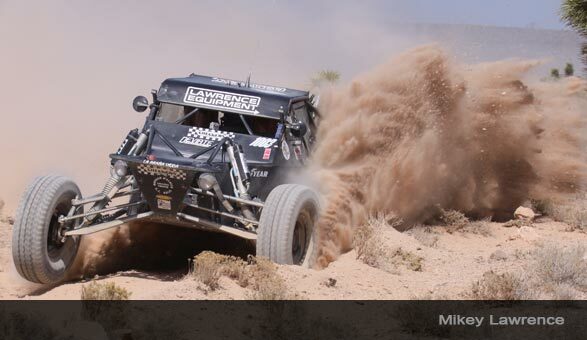 With Iribe and Lance King’s help we were able to get our shocks set-up perfectly and take home a class win for our team and sponsors,” commented Mikey Lawrence. 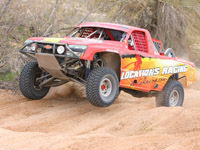 Class 8 Win, Dave Crinklaw in his Ford F-150“When I was building this truck I asked around and kept hearing good things about the King Shocks. 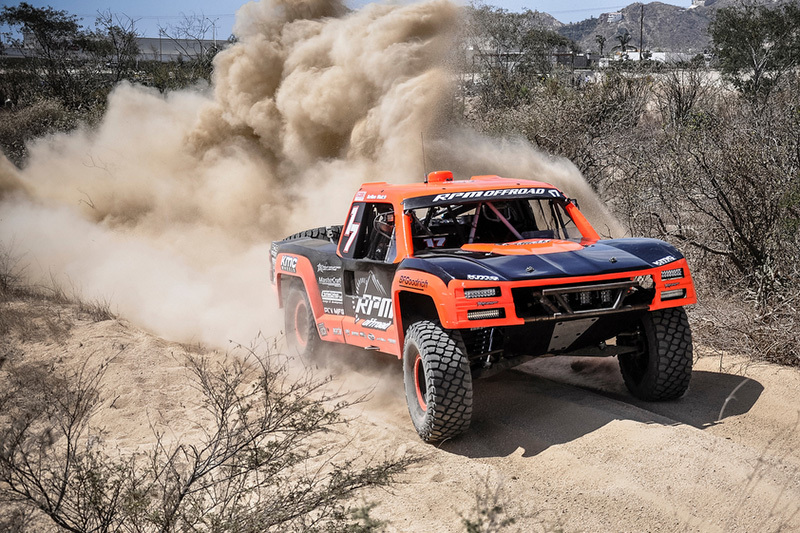 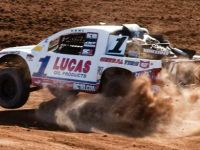 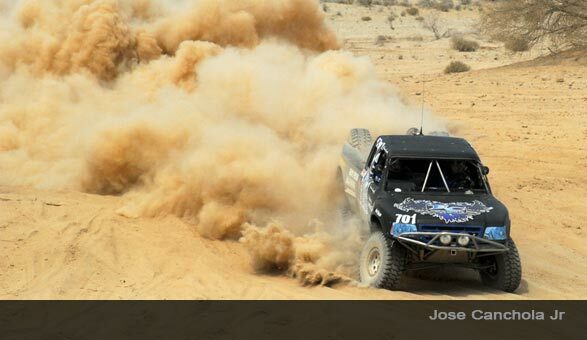 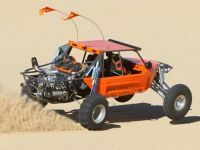 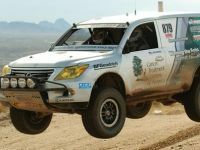 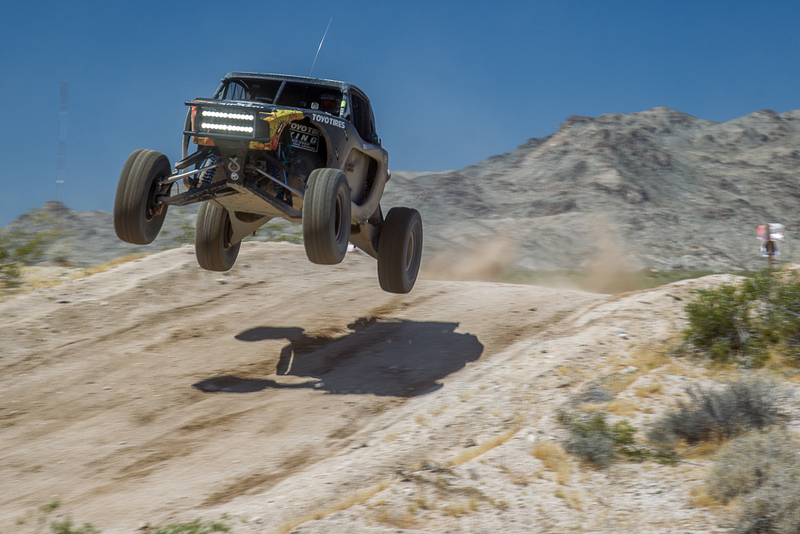 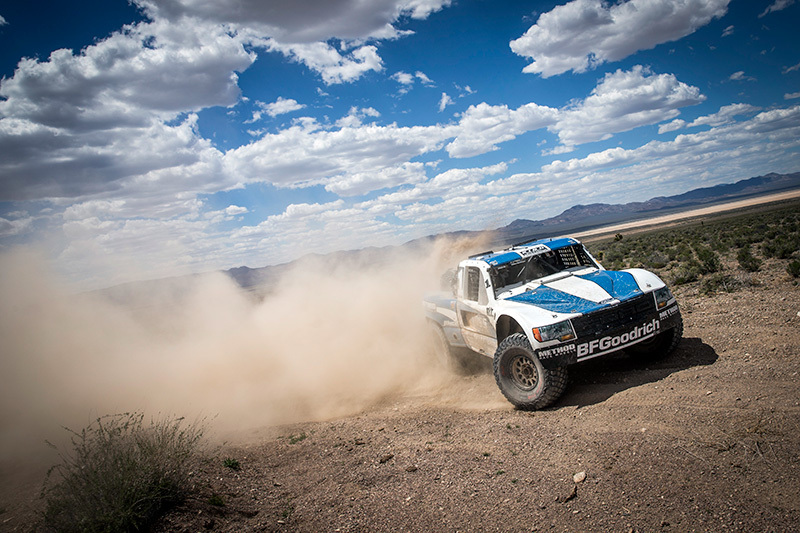 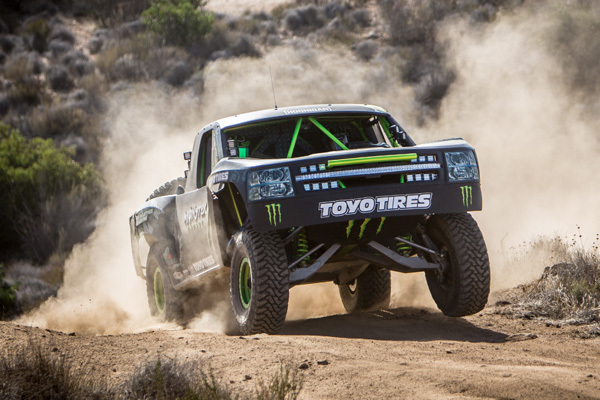 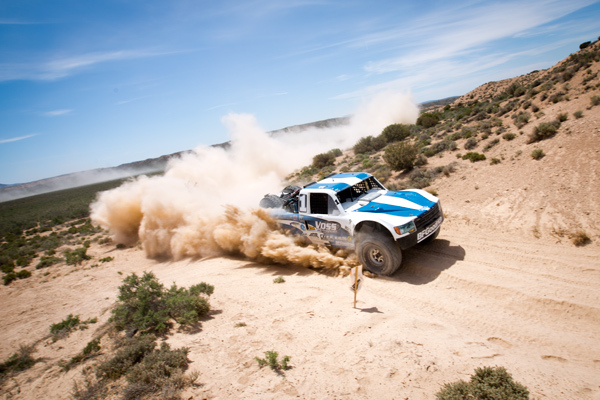 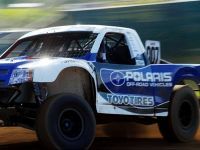 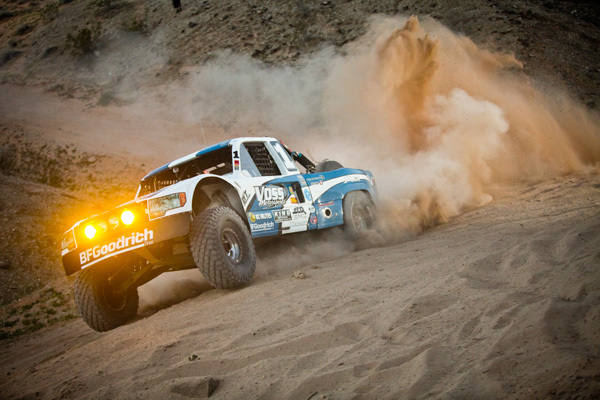 After racing nearly 250 miles through the Baja desert I can definitely attest to the impressive performance and abuse these shocks can take,” commented Dave Crinklaw on his San Felipe 250 class win in his unlimited stock full Ford F-150. 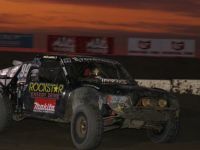 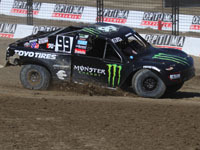 Mexicali, Mexico native, Jose Canchola Jr., gave Heidi Steele, the recently named “Dirt Sports Magazine Driver of the Year“, a run for her money by earning a class win at the San Felipe 250 and his second podium finish at a SCORE race in the 2009 race season. 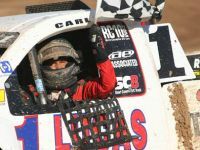 Finishing second at the Laughlin Desert Challenge and taking home a class win in the unlimited mini pick-up class has secured the current points lead for Jose Canchola Jr. in Class 7 for the SCORE Desert Racing Series. 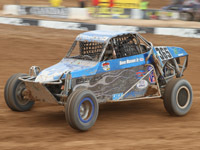 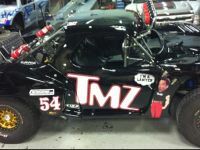 Racing in the modified mini truck class, Norman Turley earned his first finish and class win of the 2009 race season. 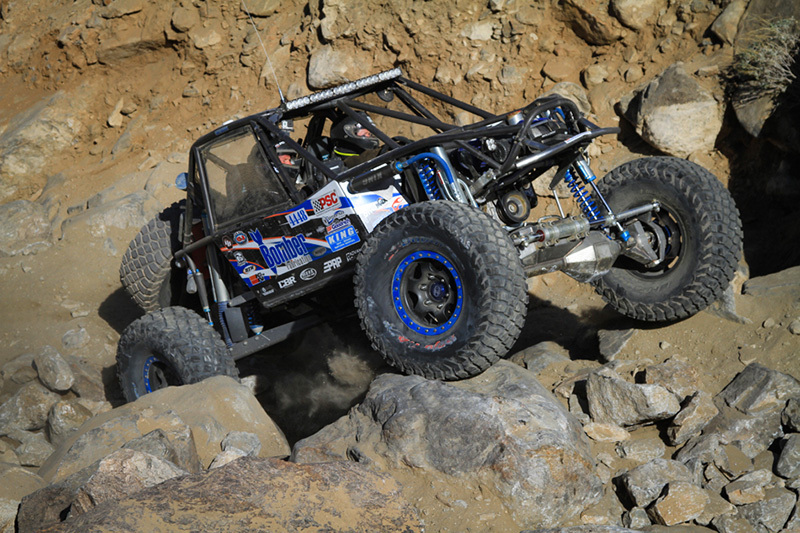 Capturing the SCORE San Felipe 250 class win, Turley currently sits in the second place points position in the SCORE Desert Racing Series. 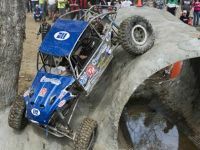 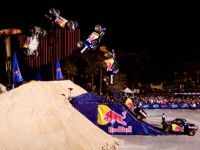 “Racing in the 7SX class is a lot like riding a bull during the technical and rocky sections and riding a see-saw in the whooped out areas of the course. 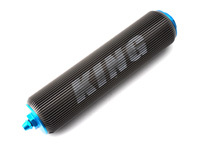 The King Shocks make up for the limited wheel travel and give us the competitive edge,” remarked Norm Turley.